The Legacy Series: Oral Histories with Michigan Masons-Ben Rosen from Film Farm on Vimeo. Sen. Harry DeMaso Receives 60 Year Pin. On February 11, 2011, former Sate Senator (R) Harry DeMaso was honored at the Battle Creek Lodge #12. The Senator received his 6o year pin in recognition of his membership in the Masonic Fraternity. 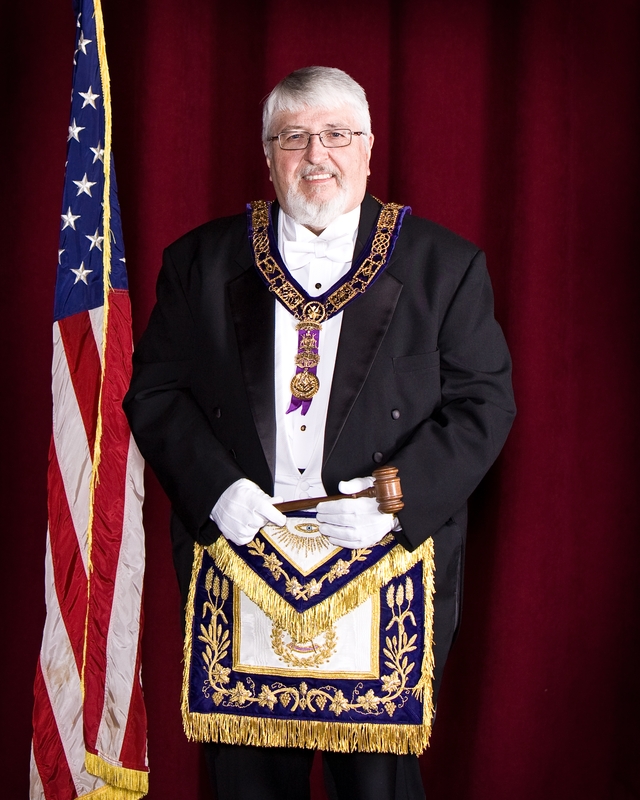 The Senator served as Worshipful Master of Battle CreekLodge in 1955. Joe Corrado, Major Gifts Officer of the Masonic Charitable Foundation organized the event. Peter George WM of Battle Creek presided over the ceremony. Walt Wheeler, Director of the Michigan Masonic Foundation, and Past Grand Master of the Grand Lodge of Michigan Free and Accepted Masons, presented Sen. DeMaso with the “certificate of recognition” for his sixty year membership in the Masonic Fraternity. Joining Senator DeMaso for this auspicious event where members of his family; his wife Maria, his son Tom and his grandson Brian. Several videos were presented to honor Senator DeMaso. Larry Dillon, Past Master and life long friend of the Senator talked about how he met DeMaso and the influence this had on his life. Another video that was presented was a tribute by David Eddy, (Morning Mayor of WBCK Radio). Eddy talked about the relationship DeMaso had over the years to the Battle Creek Community.